Eric Hager is a partner in the Firm’s Quito, Ecuador office. His practice includes transnational litigation, appeals, commercial fraud & forensic... Read More. Admiralty and Maritime Law (Environmental), Appellate Practice, Commercial Litigation, Litigation - Banking and Finance... See More. 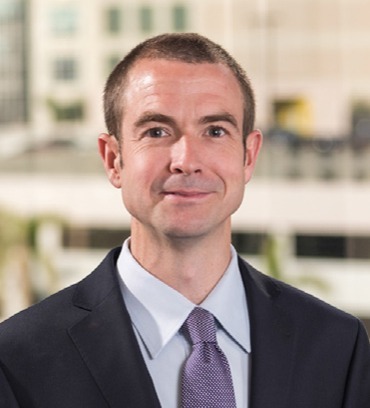 Russell O’Brien is a Partner in the Firm’s Fort Lauderdale office and concentrates his practice on contract disputes, securities litigation, fraud... Read More. Personal Injury Litigation - Plaintiffs, Medical Malpractice Law - Plaintiffs, Product Liability Litigation - Plaintiffs, Aviation Litigation... See More. 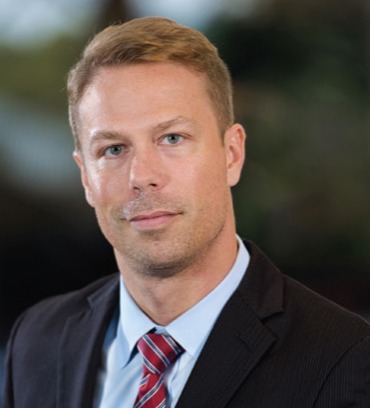 Theodore (Ted) Babbitt is a personal injury expert in Florida and a Managing Partner at Babbitt & Johnson, P.A. He represents individuals in personal... Read More.